It's no secret that Ikea has been branching out as of late — like with these 11 upcoming collections that were recently announced. But that doesn't mean we're not at least a little surprised by its new star-studded collab with Solange. 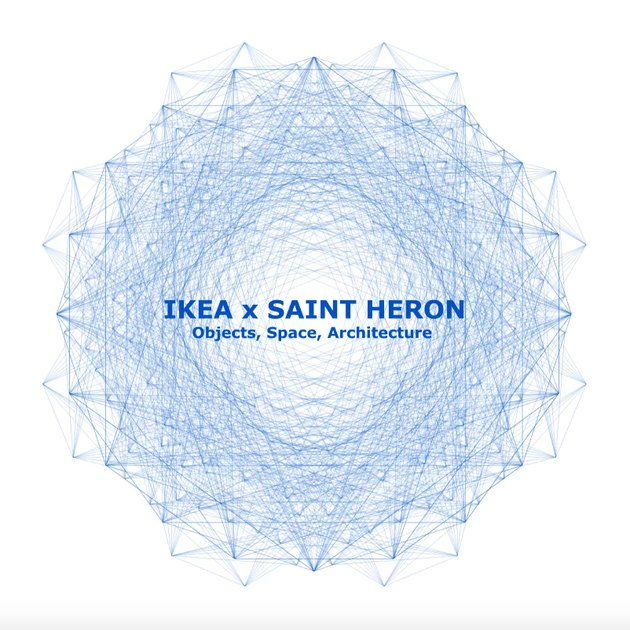 Namely with Saint Heron, Solange's multidisciplinary cultural hub that focuses on "building the community that we wish to see exist" through music, visual art, and performance art mediums, which she founded in 2013. The collaboration will offer "architectural and interior design objects with multifunctional use." 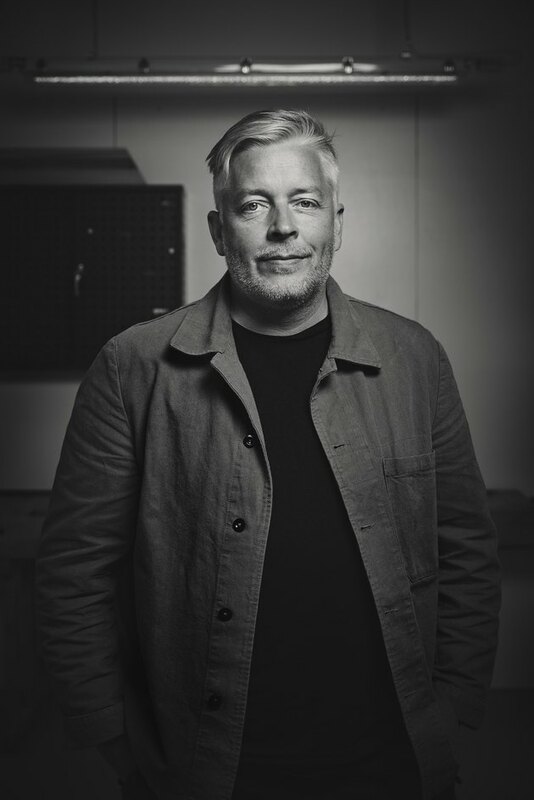 "Contemporary art is a huge part of people's life today," said Marcus Engman, the head of design at Ikea Range & Supply (an Ikea division that introduces 2,000 new products in stores every year). "At Ikea, we are curious about the creative space in between architecture, design, art, and music, and how that could come alive in the homes of the many people. This is what we want to explore together with Saint Heron." Sounds fancy, but Ikea doesn't really seem to be spilling the beans on this collection just yet. We can't wait to find out what exactly it will include as well as its launch date.